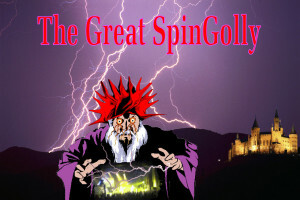 There are 10 tracks on this CD and if you like 70s/80s style rock then more than likely you’ll love this CD. This CD features 8 Original songs, and Tepoe’s version of two Rock n’ Roll classics, which include “Knockin on Heavens Door” and “Paranoid”. Complete Recording by Tepoe. Listen To The Entire Album Here For Free! 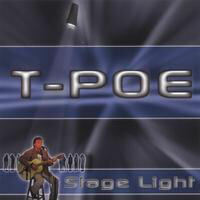 This CD features 9 acoustic original songs with just Tepoe and his guitar. It also includes a behind the seen look into the idea that wrote the title track. Complete Recording by Tepoe.